So go ahead and acquire some snack food, settle back into a plush seat, and enjoy some cool things on the internet. Here are 10 of the best submissions from the March 31st Native Creative. Looking for some inspiration or just a sweet story? 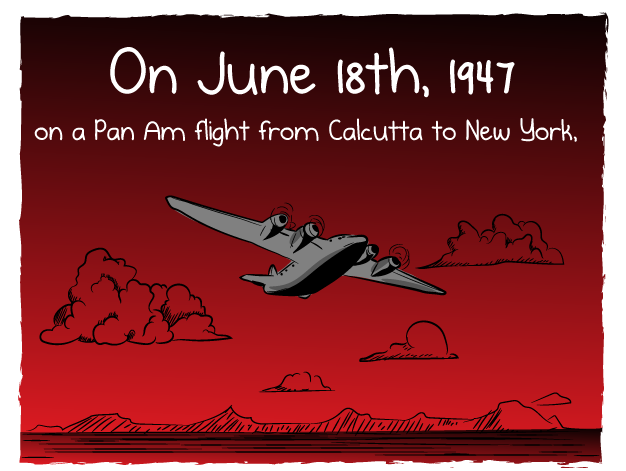 The Oatmeal recounts the aftermath of a flight from Calcutta to New York in 1947. It’s a beautifully animated infographic evolves into an uplifting tale that could change your outlook on the day. Have you ever written something down on paper and just wish it could’ve been stored on your computer? Okay, maybe it’s not a daily thought, but the innovation behind Rocketbook Wave is insane. Using your device to send your handwritten content to the cloud? That’s pretty cool. Even cooler – you can microwave it to start anew. No more buying notebooks after this. I feel more inspired to cook after reading this than I have in a long time. 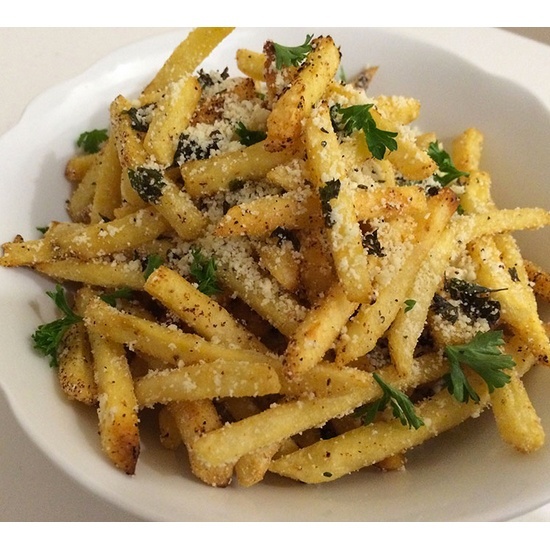 Sign me up for those parmasean garlic truffle fries. I don’t even care what happens to my breath. Who today hasn’t heard of reddit? While it’s an emerging household name – especially in homes with millennials – there are some people who still don’t fully know what reddit is and why it’s crucial to the lives of so many Internet users. If your mom or not-so-tech-savvy roommate still doesn’t know what reddit is, send them this. The next time you check in on them they’ll tell you how many hours they spent on it since you forwarded it to them. Everyone loves freebies. If you’re a web developer (like some of us at Figmints are), that love seems to be even stronger. 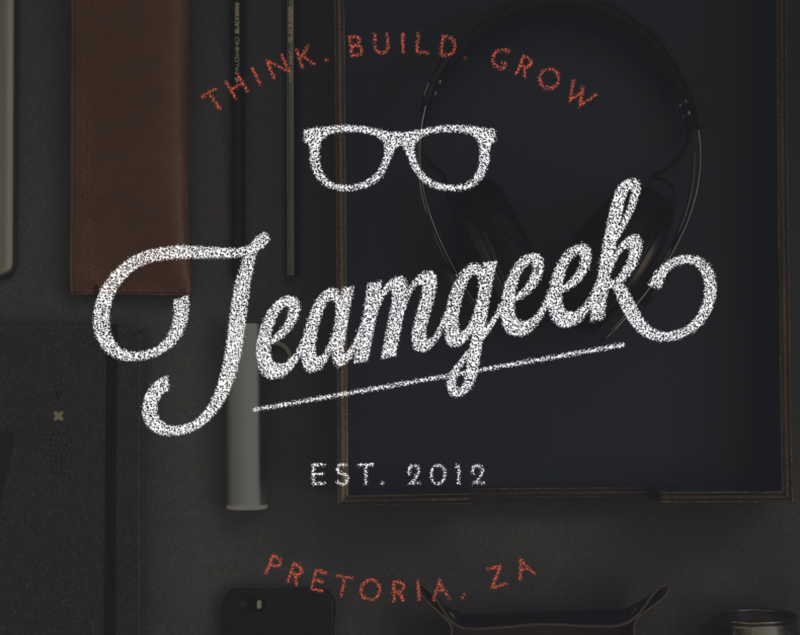 Pixel Buddha offers must-have resources for designers and developers…for free. Sound too good to be true? Step into the abundant wonderland of complementary resources and see for yourself. The possibilities are endless with this device. Just give it your preferred writing utensil and it will write any font, typeface, style, or shading of your choice. Even cooler – it prints out signatures. 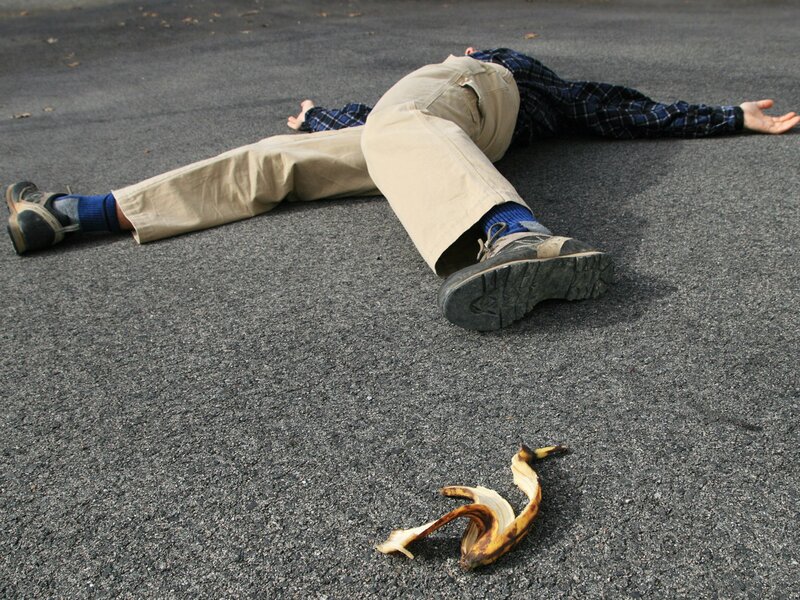 Remember though, with great power comes great responsibility. While I personally may not have the funds to finance this purchase, the video is worth a watch to see how your checks may get signed in the future. This Detroit-based manufacturing company provides the ideal furniture for city living. After a successful stint on Kickstarter, they have established a presence in over 30 countries. 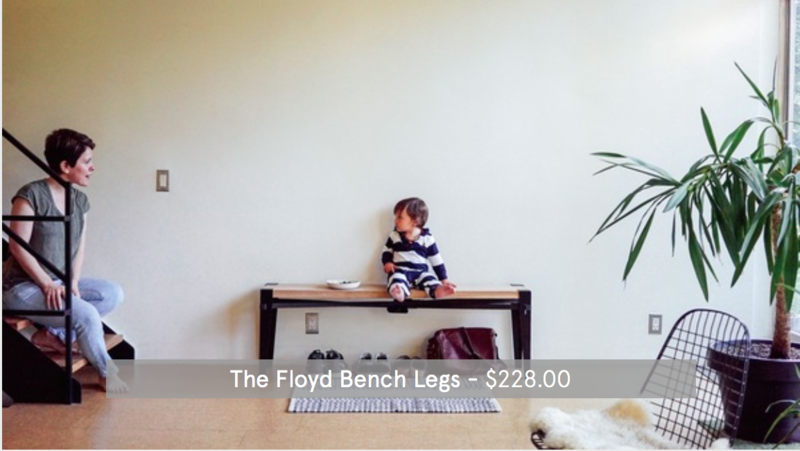 Floyd’s work has been highlighted by such outlets as The New York Times and GQ. Check them out if you need a home makeover. Also – free shipping! It’s better if you just watch this one than have me try to explain it. Who knew a Pepto Bismol-funded video about a boy and his hoofed adoptive parents could evoke all the feels? Looking for a way to kill 5 minutes? Or 15? Or 60? Check out their homepage and prepare to be entertained aimlessly so long as you have your hand on the mouse. 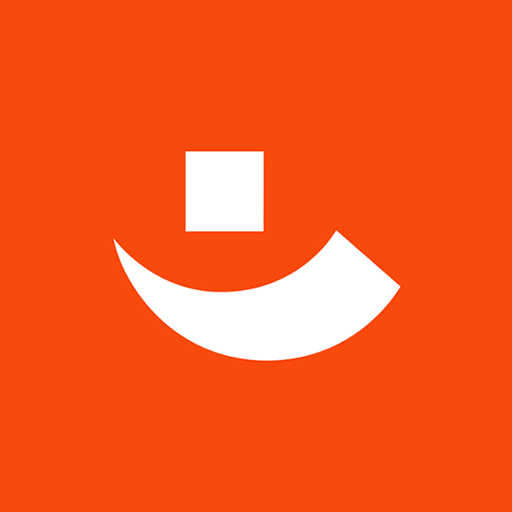 You’ll see for yourself why we love this website’s design and the feature of its homepage. Plus, there’s a really nice typeface to enjoy. The route of cold calling, door-to-door sales pitches, and shaking hands have closed. To accomplish great web design, it isn't necessary to re-invent the wheel!